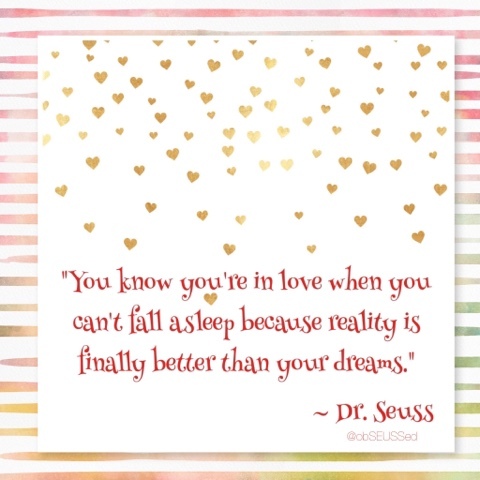 A little Dr. Seuss valentine love. 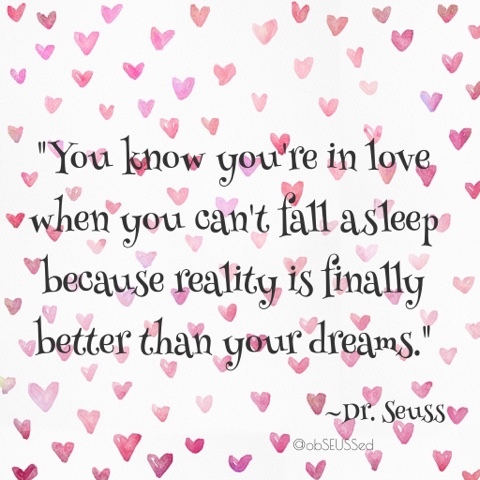 I've seen several quotes about love by Dr. Seuss. This appeared in the New York Examiner. This one appears to be by Dr. Seuss. 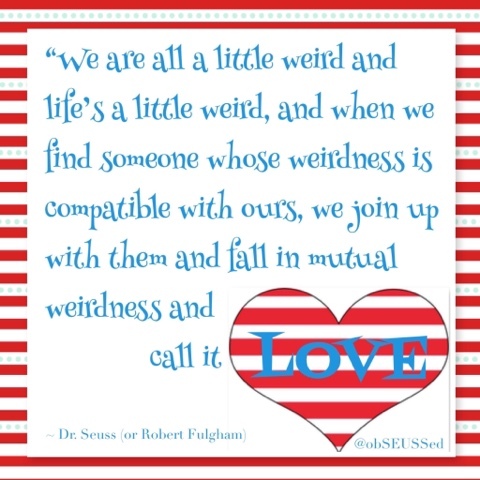 Share the Dr. Seuss Love with others. You can share these images on social media. 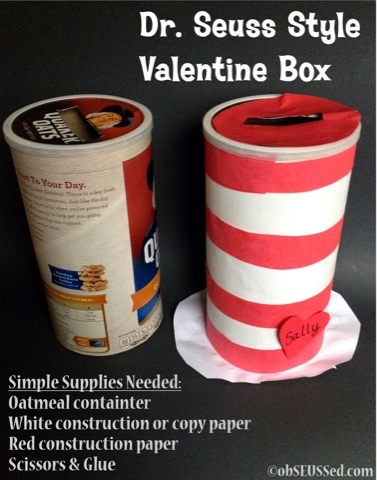 Remember you can make a simple Cat in the Hat Valentine letter box out of an oatmeal container.